Sky’s sibling UK ISP and video streaming service, NOW TV (NOW Broadband), has joined the Black Friday craze with their own range of broadband and phone discounts this afternoon. 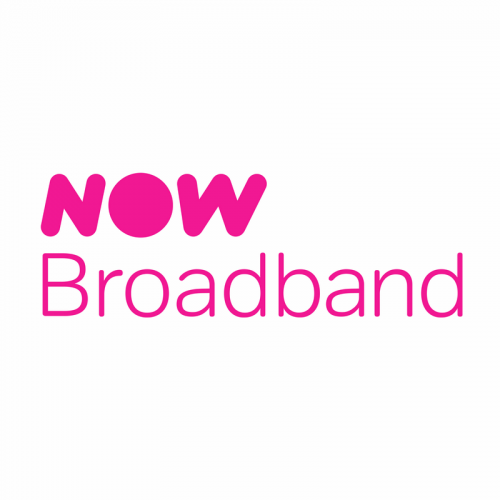 New broadband customers are now being offered half price Sky Sports or Sky Cinema TV for a year and free anytime calls. As usual new customers will also receive phone line rental, unlimited usage, free activation and an included wireless router (i.e. a re-branded Sky Q Hub that attracts a £9.99 one-off delivery charge). The packages can either be taken alongside a 12 month minimum contract term or a monthly “no contract” option, although the latter attracts a £50 one-off activation fee. Take note that at the time of writing the new “Fab Fibre” price doesn’t seem to be live and it’s still £25, although that should change later this morning. £18 a month for copper broadband isnt even a deal, this should be a tenner. That price didn’t go down, it was the same before the discounts. The fibre one used to be £20 in summer, so it’s not much of a Black Friday deal, this.